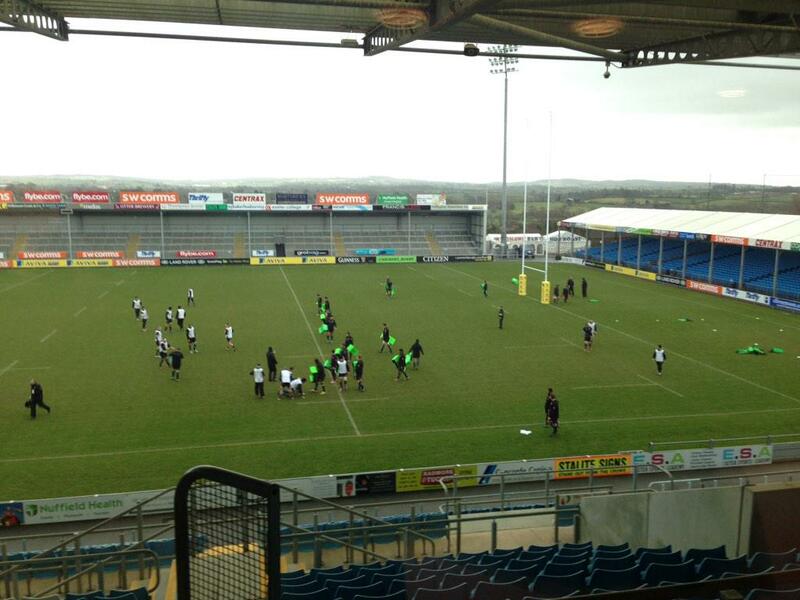 Sean Humby reporting from the Exeter Business Network event held at Sandy Park on 7th January. Our first visit there since the multi-million £ refurbishment and extension and what a great job they have done – conference and meeting facilities second to none – food and service great as well! With spaces that can seat over 600 for a dinner to meeting rooms for a bakers dozen – many with the added bonus of being able to watch a Premiership team train! The event began with a fabulous dynamic Café Style Sales Development Boot Camp led by Scott Hunter where those that attended participated in a number of fun, different and engaging games that all led to a greater awareness of sales language and skills that support sales in the new economy – where the customer/consumer is know better informed, has access to a global market, can review a business at the drop of a hat (good or bad) and has a choice wider than ever. Flip a but, balloon volleyball and sizzle a sausage were 3 of the games – don’t be put off by the names it’s the content and how and what was learned that is the key – each of the activities showing how to work through a customers needs/want by using their own language, finding out what people’s why is, the WIIFM all based on the latest expertise…..the gallery below has photo’s from the session – look out for the balloon and blindfolds! Which is what networking and building great relationships is all about! 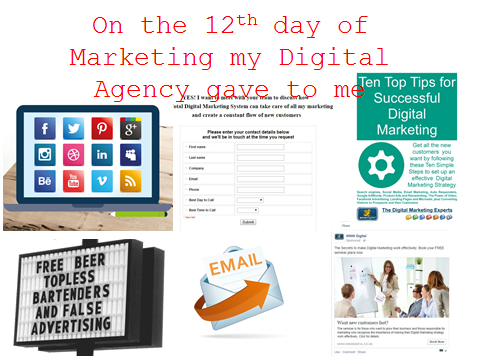 The lunch speaker – Nigel Wilkinson from WNW Digital looked ahead to 2015 with a super 10 minutes on Digital Marketing – the 12 days of! And the closing quote – very relevant at the start of a year……. That’s the end of my report from the event – just the gallery below and what was said on Twitter! 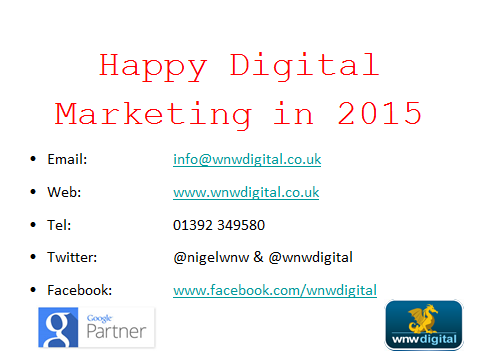 Have a fantastic day and I look forward to seeing you and your guests on February 4th 2015! Balloon volleyball – 1st half! The panel is ready to hear if the sausage is sizzling! 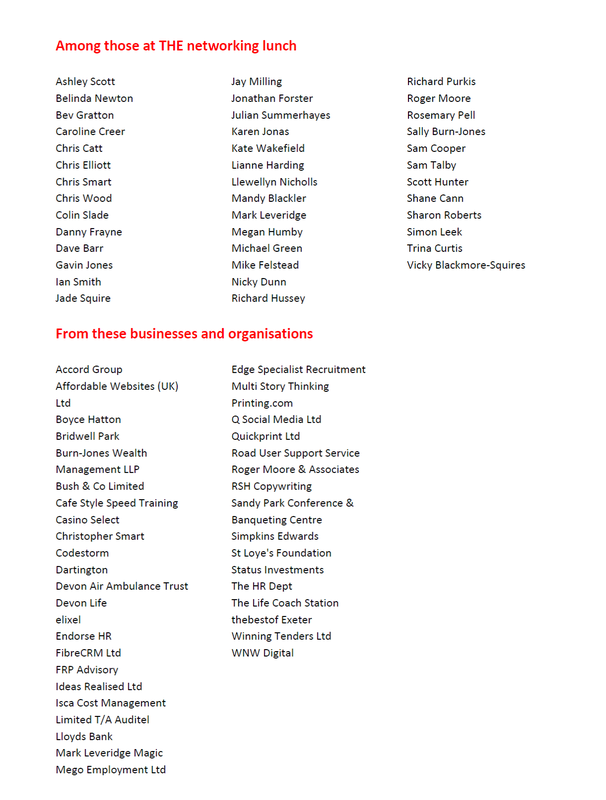 « Updated with guest list – 11th February – Bristol Business Network event – Mandela released and it’s also European 112 Day!